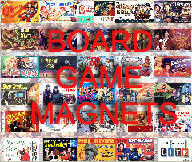 BOARD GAMES FOR SALE | BOOK INFO | AMUSING TID-BITS | QUESTIONS? 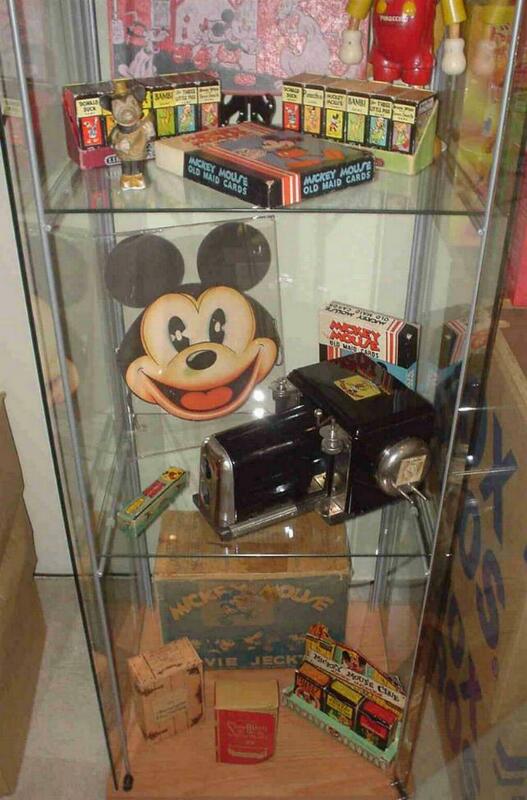 Welcome to my Web Site. I'm a Board Game collector. I've written two neat books on Board games and I have lots of Games for sale, as well as Board Game Accessories. Press one of the Icons below and take a look around! 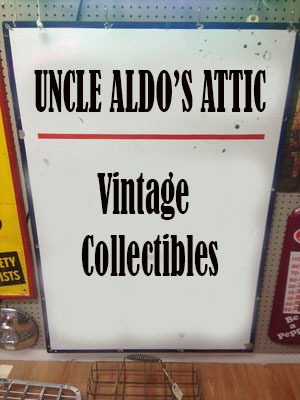 UNCLE ALDO'S ATTIC IS NOW OPEN IN MESA, ARIZONA! CLICK THE IMAGE FOR MORE INFO!